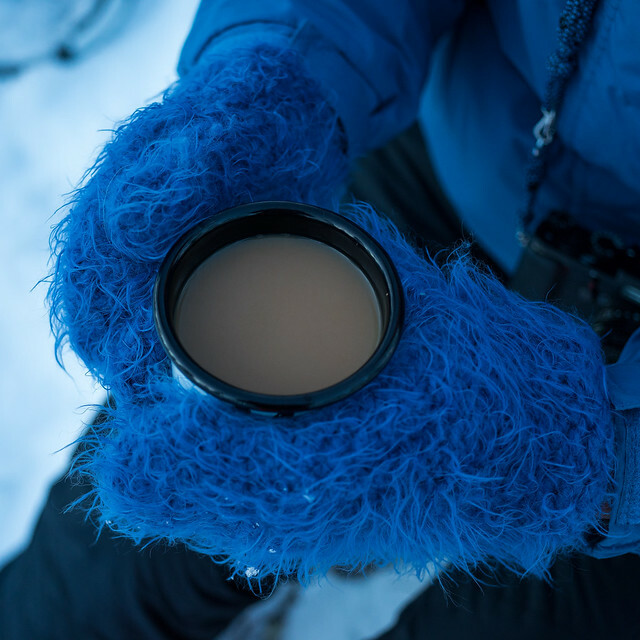 Funnily enough, before I realised that the mittens looked like a frozen wookiee, I used to call them my muppet gloves. I agree with Alissa about the mittens looking like a muppet! I remember a handful of times when school was cancelled mainly due to a terrific (2 feet or more) snow fall but never from cold. Now school is cancelled if the forecast indicates snow. Such babies! Maybe I should sew some crazy eyes to the mittens to complete the muppet look. Yes, things have certainly changed. Here they still don’t close schools but the media is making a snowfall sound like the end of the world is coming. Ha, yes Cookie Monster! At least something good comes out of the wintry weather if it pauses the Brexit news even just a short moment.